Welcome to Persona :: New Arcana! A Persona RPG site! Welcome, Welcome! 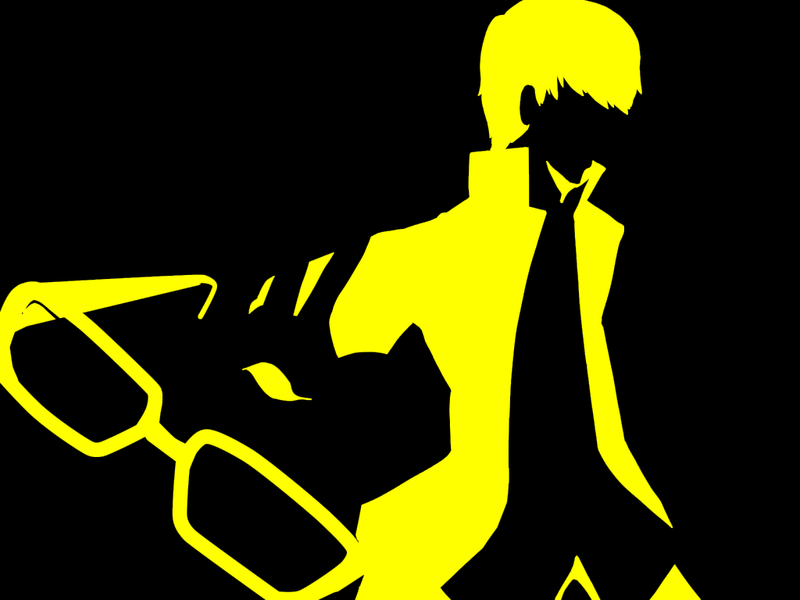 You've probably guessed by now, but this is a text-based Persona RPG site for Atlus fans, by Atlus fans. If you're new to Shin Megami Tensei, this place can still be for you, so no need to dash towards the doors! Your first stop should be the introduction board so we can introduce ourselves. Then right after that, feel free to go through our vital information to get a good feel of the site. We hope you enjoy your stay, and if you have any questions don't hesitate to post them here. Ciao! Heya! I'm your friendly neighborhood Larsinny, a demon here to keep you updated on the current debacles going on within the site! Okay, maybe not debacles... Anyway! The Endymion Plot, our Third Main Plot, is underway! We also have our sideplot taking place called Junction! If you're a new member looking to join the new plot, you will want to choose Endymion. However, if you're interested in our sideplot, you may also join that one aswell. The choice is ultimately up to you! The Dungeon Master of the Junction plot is CWIS and the DM of the current Endymion plot is Godai and Grantus. All templates on the site have been updated, and this also includes the rules aswell. When referring to the rules, please disregard any that say "Old" or "Obsolete" as we are no longer using those rules for the Endymion Plot. Oh, don't be mistaken! I love breaking the rules! But in this case, follow them or erasure! Shin Megami Tensei and Persona belong to ATLUS. We own nothing, and have simply used their data to create a world of our own. They are the true geniuses behind the scenes. Location : Chained to a rock by a fickle RNG god. Ow, my liver. Fisher King takes the appearance of a man with silver hair in a formal suit. His eyes are cold and uncaring even in the direst of situations; as far as he's concerned, only his summoner is in danger, not he himself even if he is just a product of her psyche. Always lounging within a grey recliner, he's about seven feet tall and has a fishing pole he can call upon to use in physical attacks that's about the same length total. Persona Background: In Arthurian legend the Fisher King, or the Wounded King, is the last in a long line charged with keeping the Holy Grail. Versions of his story vary widely, but he is always wounded in the legs or groin and incapable of moving on his own. In the Fisher King legends, he becomes impotent and unable to perform his task himself, and he also becomes unable to father or support a next generation to carry on after his death. His kingdom suffers as he does, his impotence affecting the fertility of the land and reducing it to a barren wasteland. All he is able to do is fish in the river near his castle, Corbenic, and wait for someone who might be able to heal him. Healing involves the expectation of the use of magic. Knights travel from many lands to heal the Fisher King, but only the chosen can accomplish the feat. This is Percival in earlier stories; in later versions, he is joined by Galahad and Bors. A common theme for characters representing the Aeon Arcana is their attempts to fully understand themselves, as well as the world around them. In both of the Aeon Arcana's appearances, the Social Link characters in question were unfamiliar with the way the real world works, and struggled to discover their own place in this unfamiliar world. 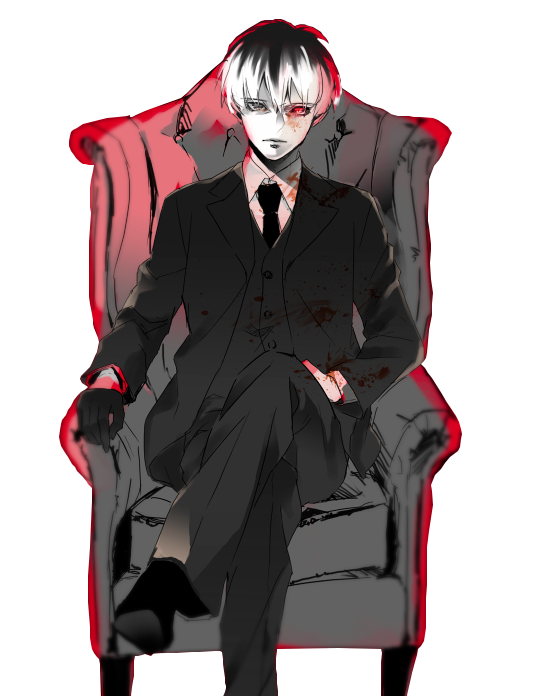 Description: The Great Devourer of myth whose gluttony and greed led him to be killed by a man guilty of the same sins. Unable to think rationally anymore, the beast lashes out all her opponents with hatred and rage befitting of a war machine. Its sole concern becomes the destruction of all who dare oppose the order of the city and its only reward in that moment is the chance to satiate its appetite for blood. The beast stands at around nine feet tall and has a multitude of tendrils scattered across its body that are each around five to six feet long. Azami transforms into it through summoning Mental Shackles as a Psyche Terrorist would, but despite her struggles to break them they prove unyielding. She thrashes about wildly in anger, but to no avail, and as the chains begin to pull back they rip her in two. What remains of her body dissipates into a red and green mist which becomes Bakasura. 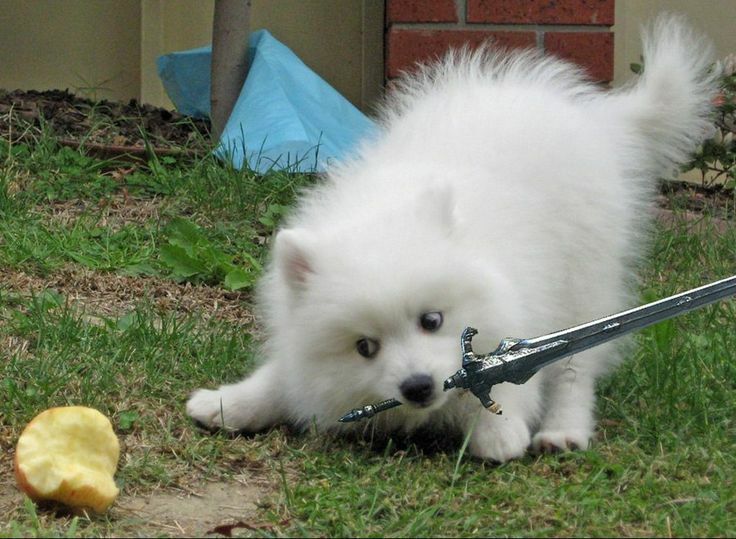 Description: The strength and damage of all Slash skills are boosted by 20%. In addition, they have a 5% chance to inflict the ailment Fear upon successfully struck targets, although it'll only last for one turn instead of the usual three. "Death is the great leveller." "Another one borfs the dust."